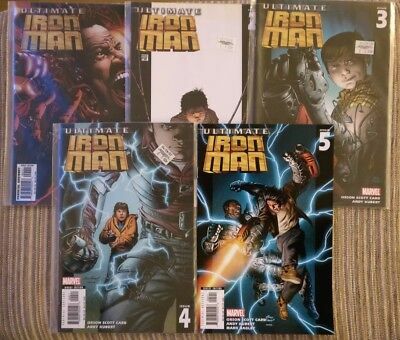 ULTIMATE IRON MAN 1-5 (1A,1B,2,3,4,5)...NM-...2005-6...Andy Kubert...Bargain! 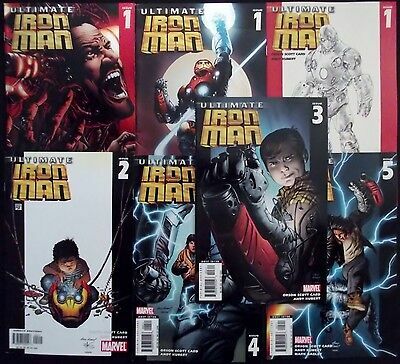 ULTIMATE IRON MAN 1A,1B,1C,2,3,4,5...VF/NM...2005-6...Andy Kubert...Bargain! 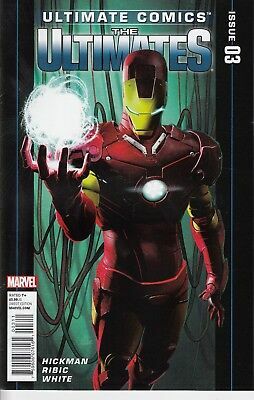 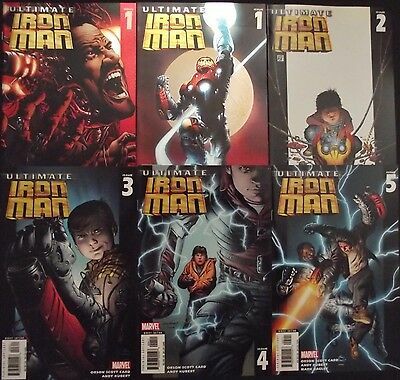 ULTIMATE IRON MAN 1,2,3,4...NM-...2012-3...Matteo Buffagni...Bargain! 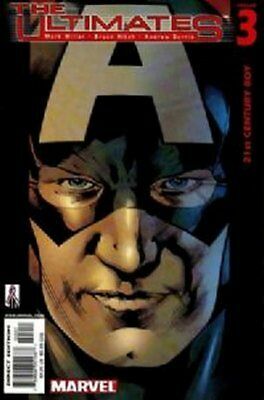 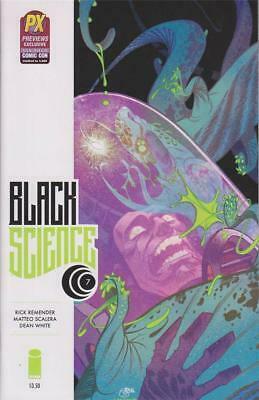 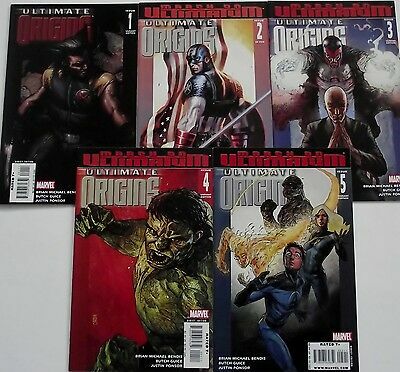 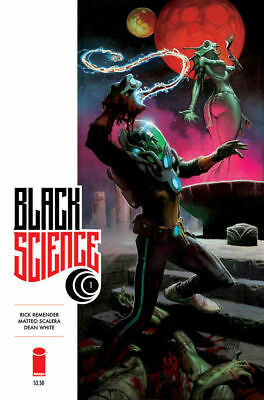 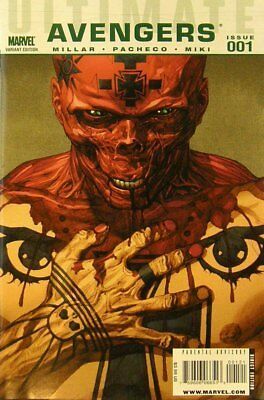 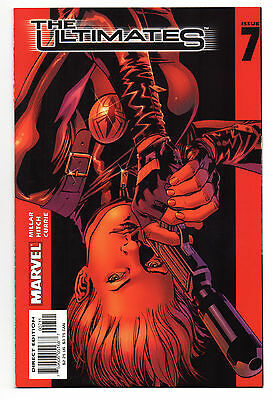 ULTIMATE ORIGINS 1B,2A,3B,4B,5B (1-5)...NM-..2008...Brian Bendis.. Butch Guice.. 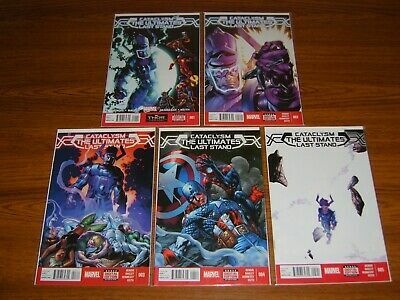 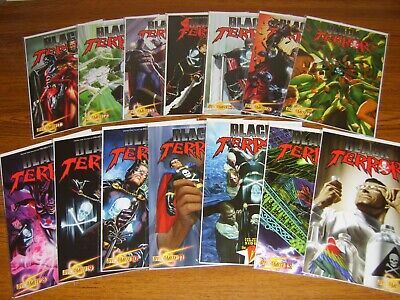 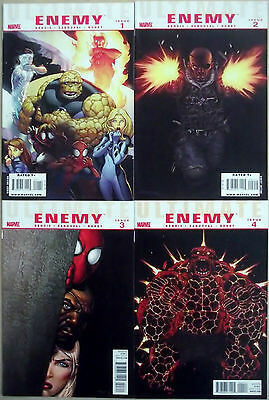 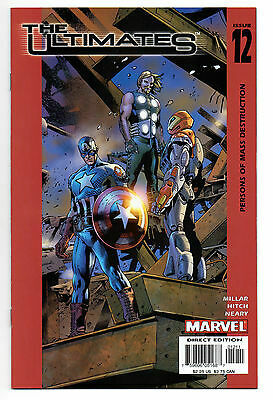 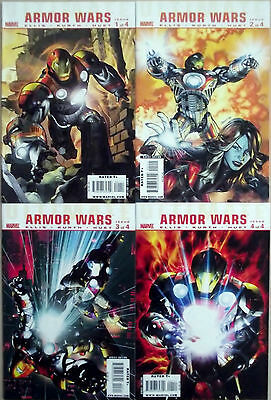 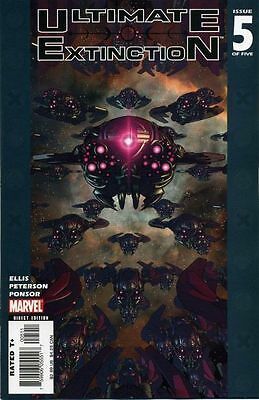 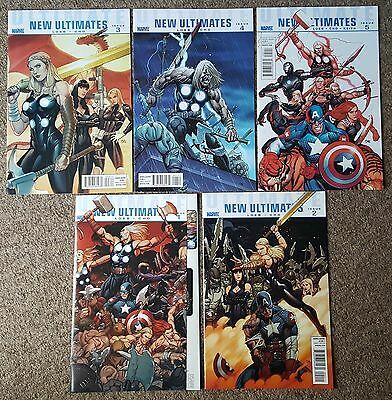 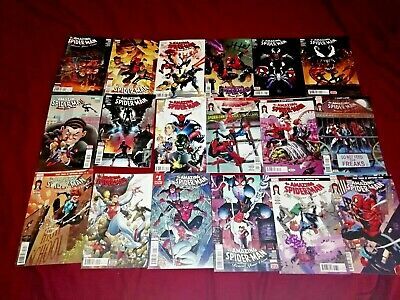 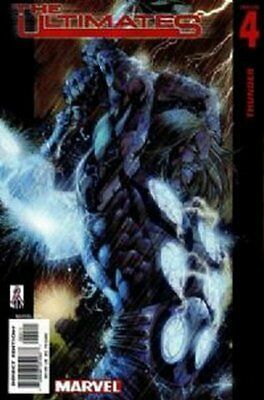 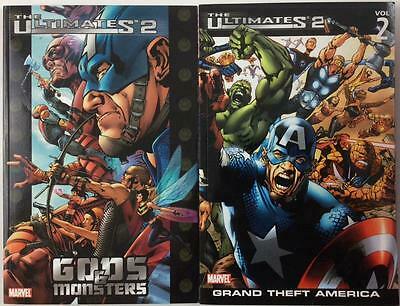 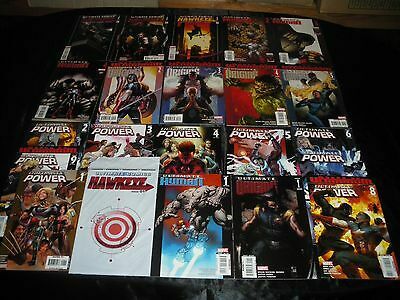 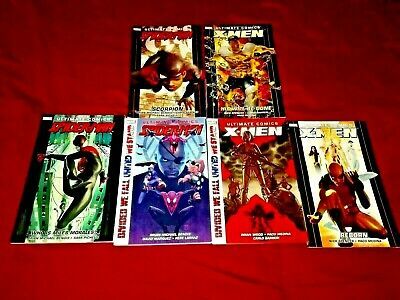 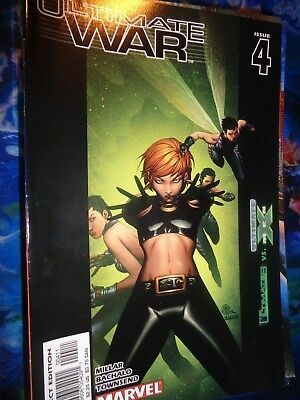 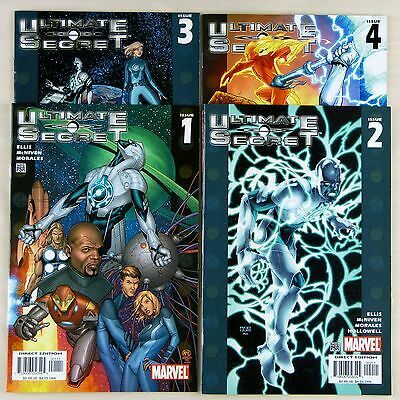 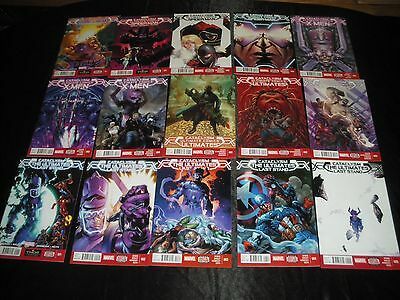 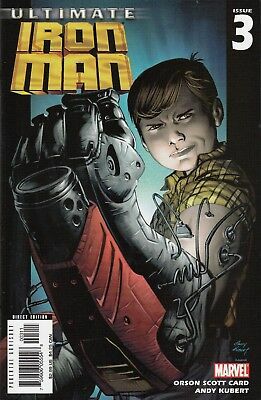 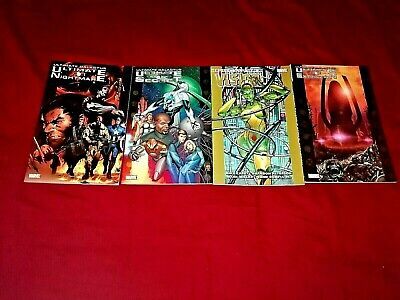 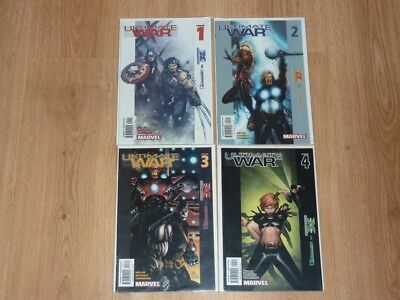 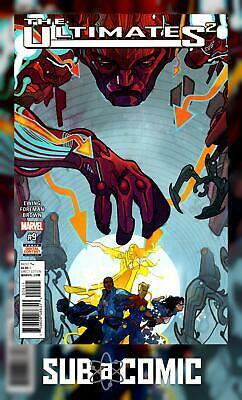 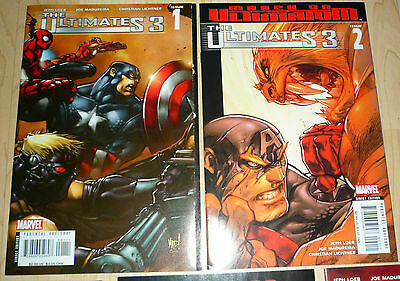 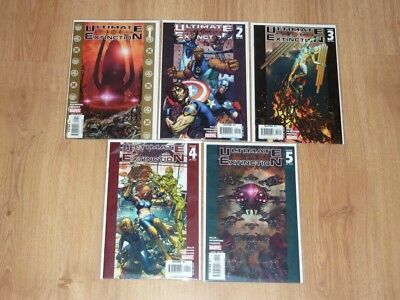 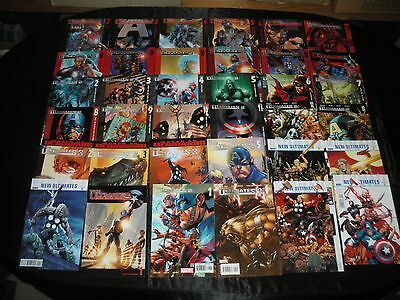 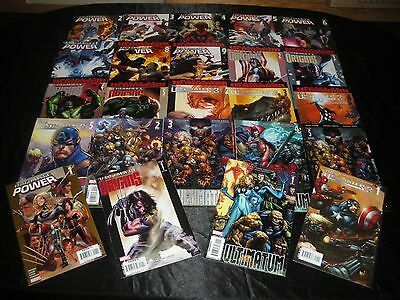 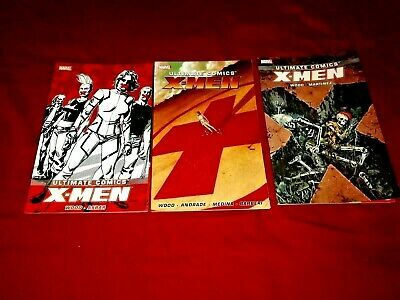 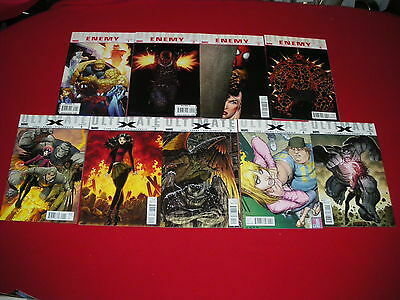 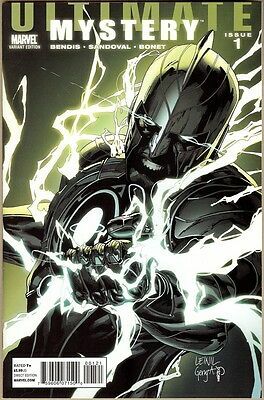 ULTIMATE ARMOR WARS 1,2,3,4 (1-4)...NM-...2009...Warren Ellis...Bargain! 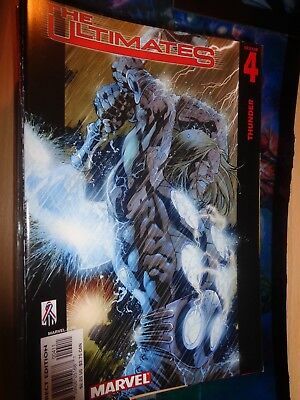 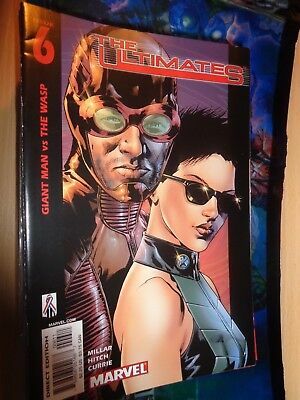 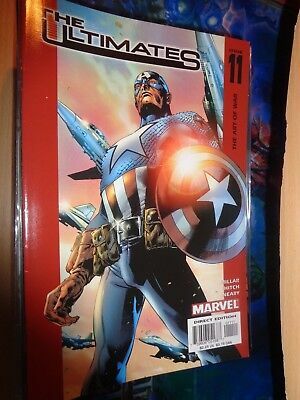 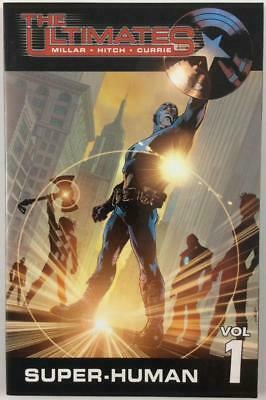 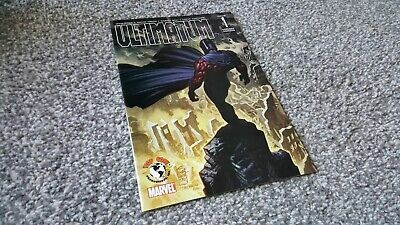 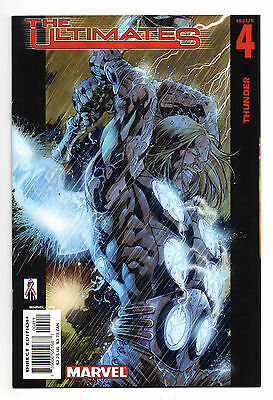 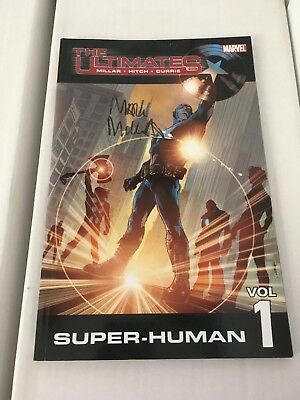 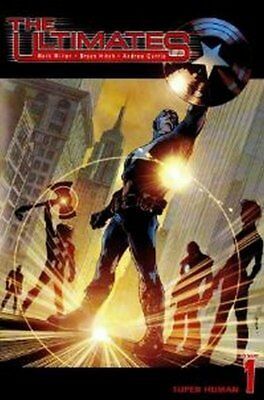 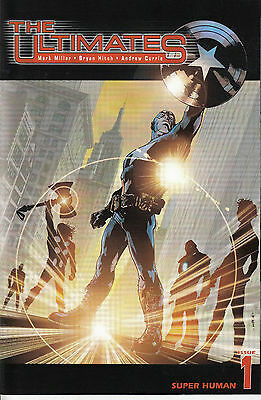 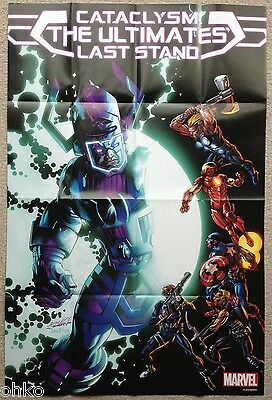 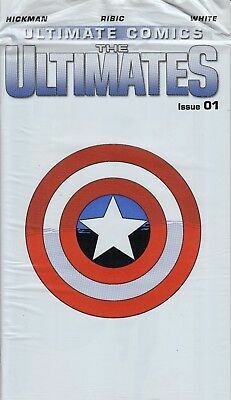 THE ULTIMATES 1...NM-...2002...1st Series!...Mark Millar,Bryan Hitch...Bargain! 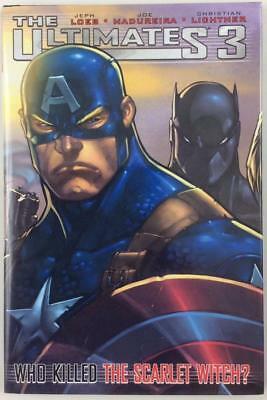 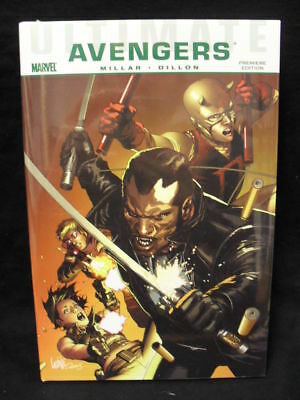 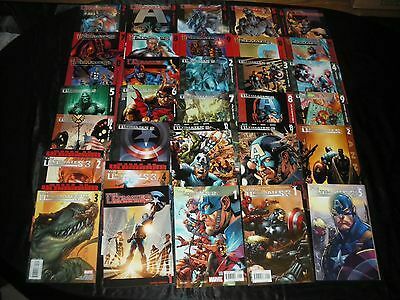 Ultimate Comics Avengers: Blade Vs Avengers Hard Coverreduced! 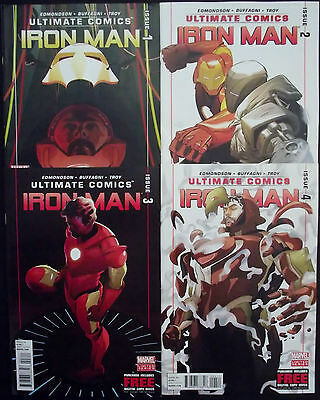 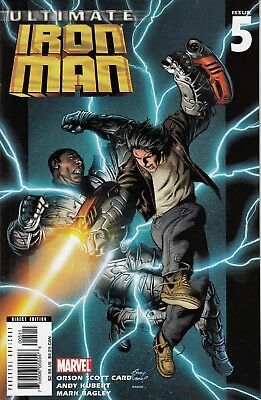 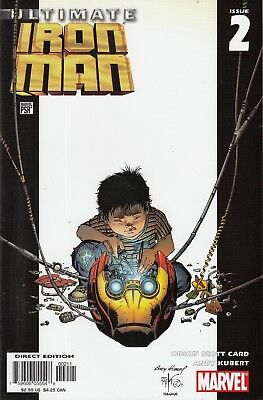 ULTIMATE IRON MAN 3...NM-...2005...Andy Kubert...Bargain! 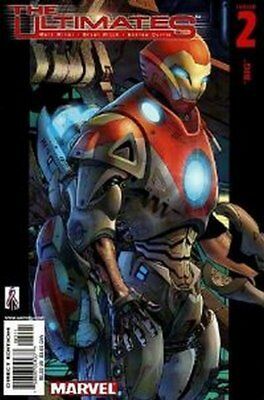 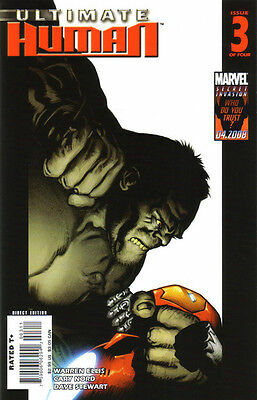 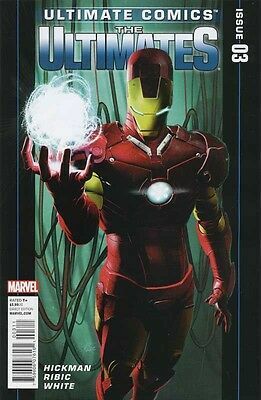 ULTIMATE IRON MAN 5...VF/NM...2006...Andy Kubert...Bargain! 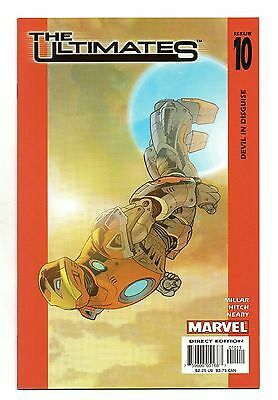 ULTIMATE IRON MAN 2...NM-...2005...Andy Kubert...Bargain! 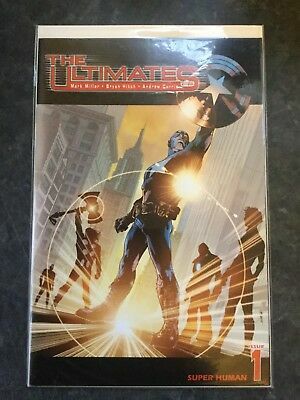 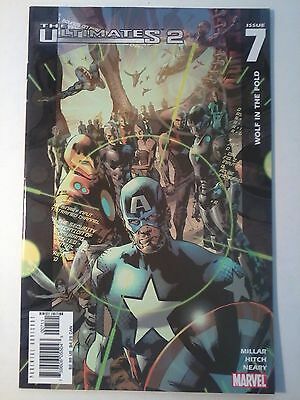 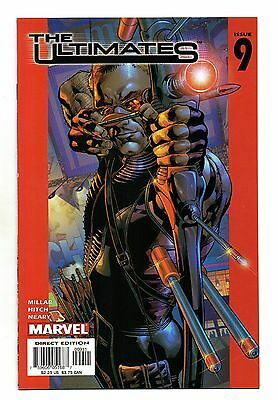 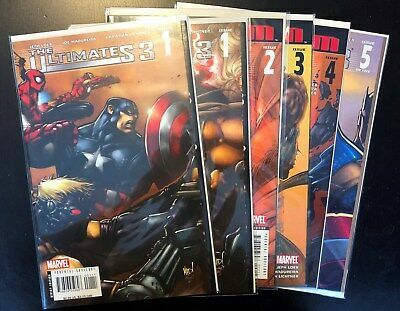 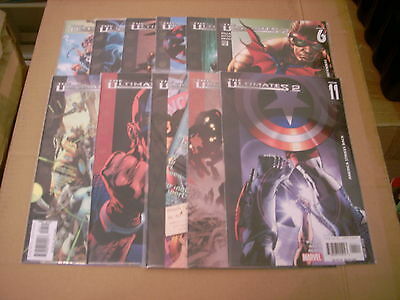 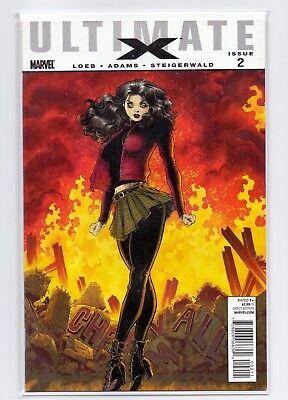 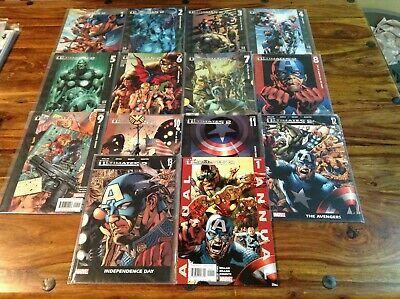 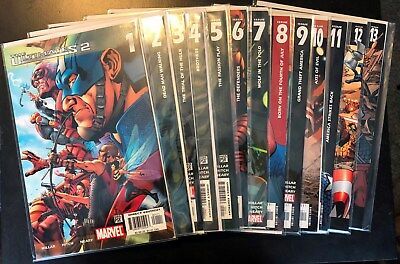 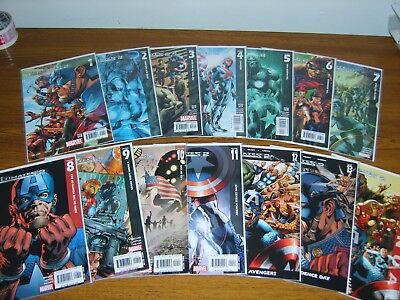 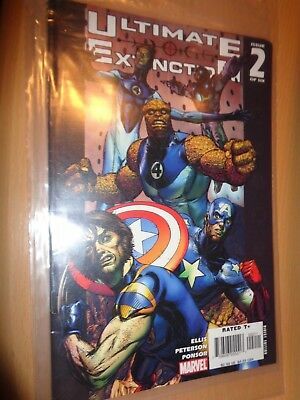 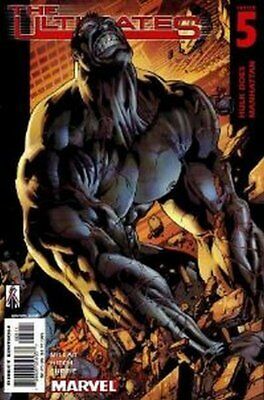 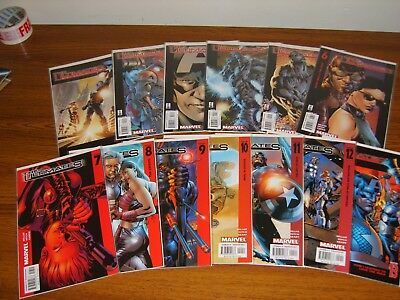 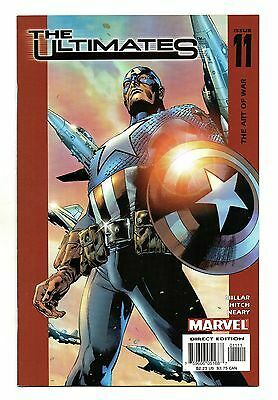 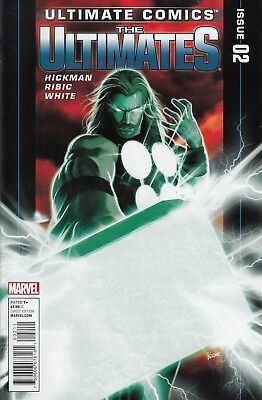 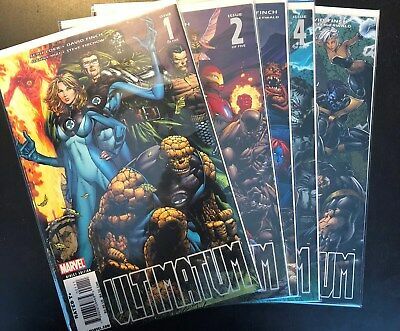 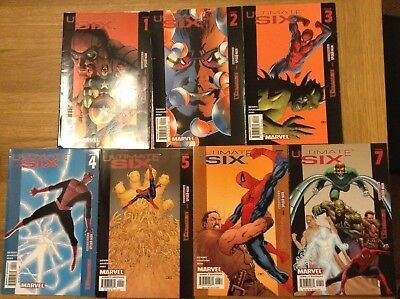 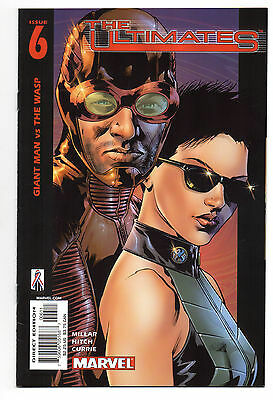 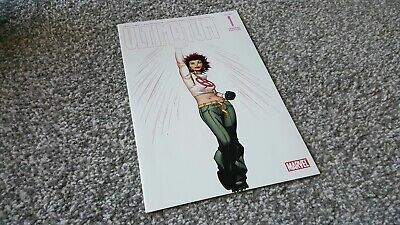 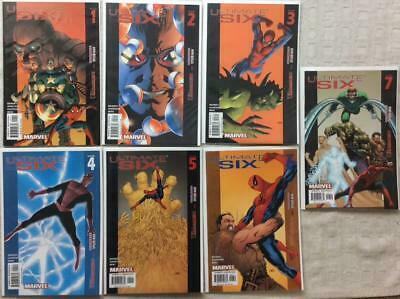 Ultimate Six complete series #1 - #7 (Marvel 2003) FN to NM condition. 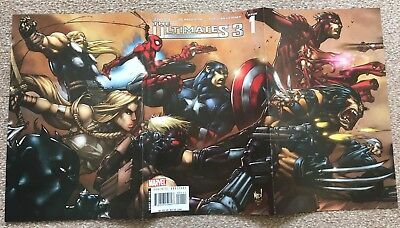 THE ULTIMATES 2...VF/NM...2011...Jonathan Hickman/Esad Ribic..Bargain! 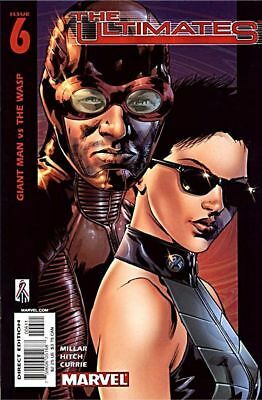 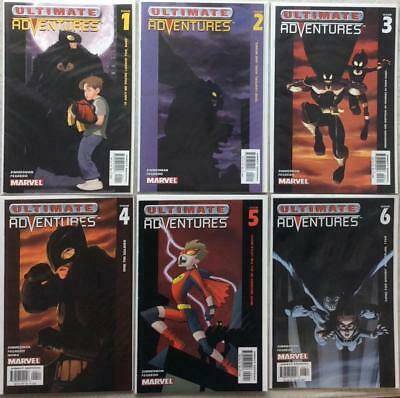 Ultimate Adventures complete series #1 - #6 (Marvel 2003) FN to VF condition. 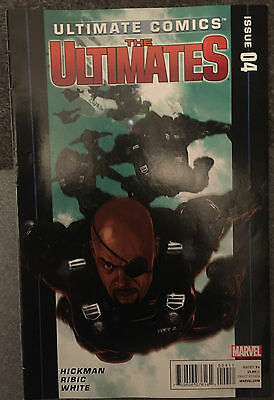 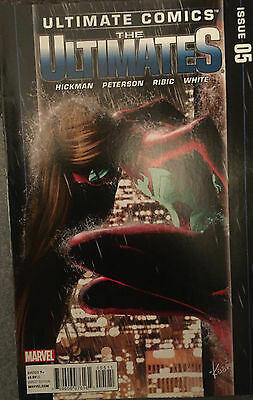 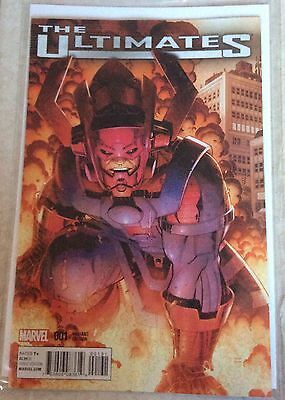 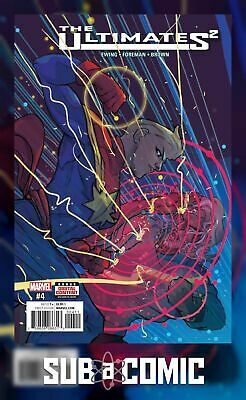 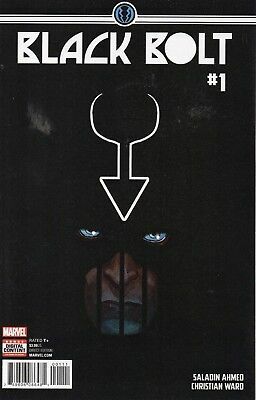 THE ULTIMATES 2...NM-...2011...Jonathan Hickman/Esad Ribic..Bargain!